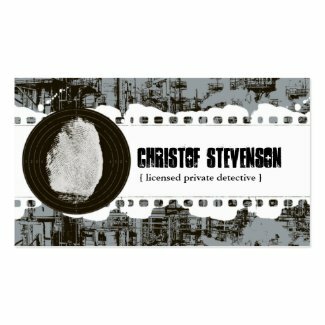 Make your own custom business cards online. Modern and sophisticated these personalized black and white photo graduation announcements are perfect for any graduation event including middle school, high school and college. Easy to personalize with your photo and text using our template. Celebrate your event in style! © 2010 Sublime Stationery All Rights Reserved 4.25 inches W and 5.5 inches L Each announcement comes with an envelope. Also available as a party invitation. 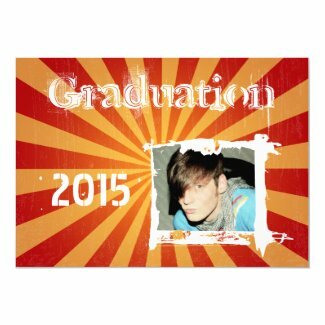 Sublime Stationery now offers Class Of 2010 Graduation Announcements! Sleek, modern and stylish design features a custom photo picture and text. Simply personalize our template and announce your achievement in style! Modern and sophisticated these personalized photo graduation announcements are perfect for any graduation event including middle school, high school and college. Easy to personalize with your photo and text using our template. Celebrate your event in style! © 2010 Sublime Stationery All Rights Reserved 4.25 inches W and 5.5 inches L Each announcement comes with an envelope.